All softwares are supported, however some correspondence may be required for complete fulfillment. New orders will be confirmed with your financial institution. Envelopes are standard to most software types. 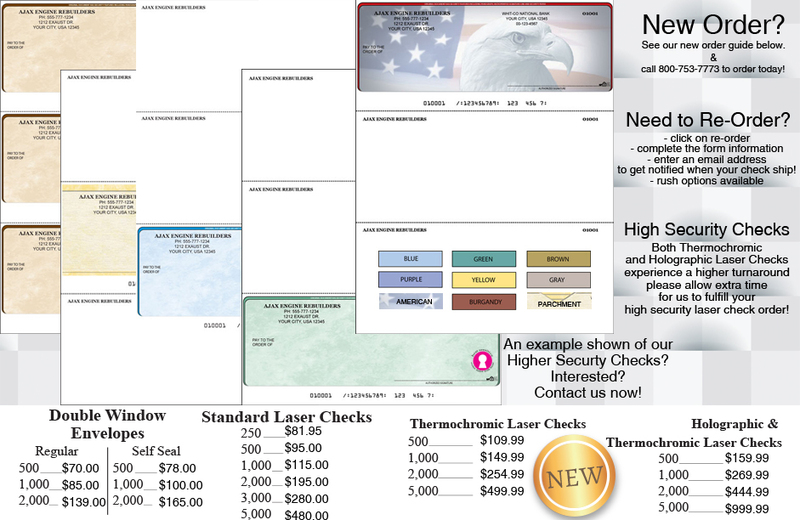 Printed envelopes require that you contact us. Call us today! Allow time for Thermochromatic and Holographic up to 20 days.